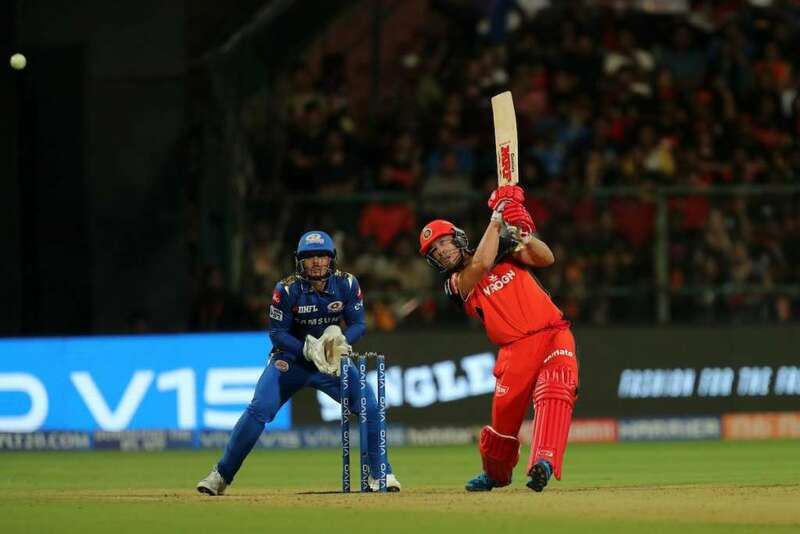 IPL 2019: "Virat Kohli's RCB looks like out of contention for playoffs? 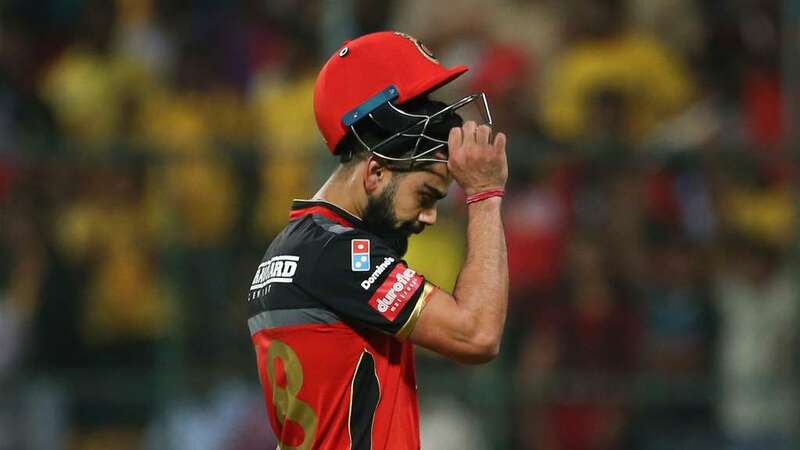 IPL 2019: Why Virat Kohli’s RCB seem to be out of contention for the playoffs? A new season for Royal Challengers Bangalore in the Indian Premier League (IPL), but there is nothing new in terms of the product on offer. Virat Kohli’s side has been dismal in IPL 2019 and already into four matches this season, the southern giants are in a spot of bother. 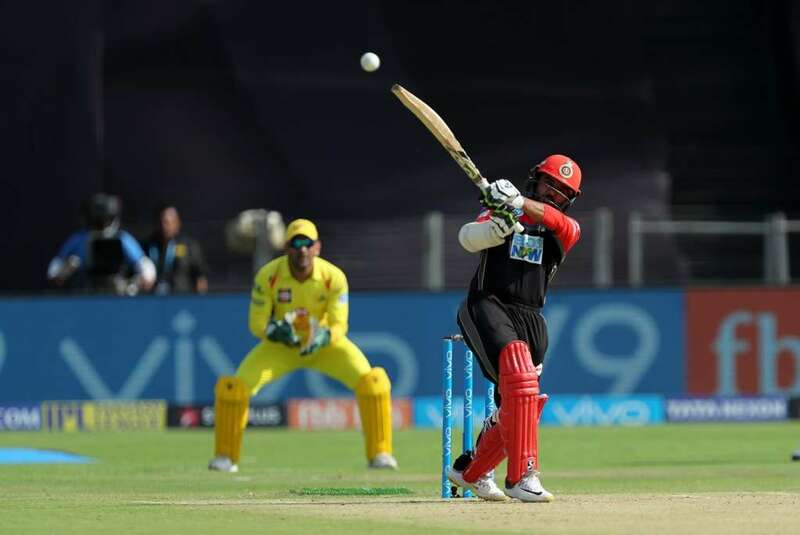 RCB have lost four successive matches on the trot and two of them have been rather heavy ones in IPL 2019. The side looks in tatters at the moment and things could go bleaker as the season progresses. 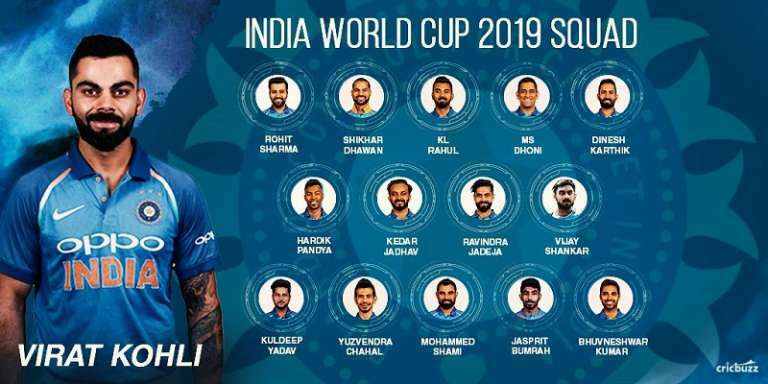 RCB were expected to do some big things in the 12th edition of the IPL after adding some key names and bolstering the squad. There was a strong feeling around the camp and certain areas would have been the target for Virat Kohli’s side. But it has been a similar story for the team whose batting has collapsed twice already. 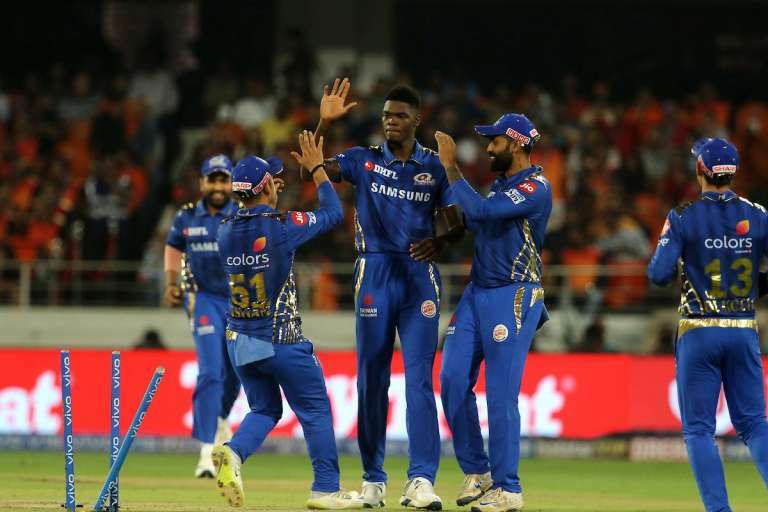 In the match against Mumbai Indians, the RCB middle order failed to produce substance in a match they should have liked to win. With several other teams performing to their strengths, a few more such performances for RCB will end their campaign before it even began on a proper note. There is a shade of danger hovering around the side at the moment. Most importantly, it has been a collective failure of sorts for Virat Kohli and his troops. Against RR, the fielding quality was poor and players seemed to be flat. So what are the issues plaguing the side? Is there any way out? Is Kohli the right answer for leading the RCB army in IPL 2019? There are several questions that come along. Here we analyze why RCB will not be able to make it to the playoffs this season. The middle order crisis-plagued RCB over the years. It was a position they wanted to identify this time. But three matches went for the side, Virat Kohli’s men find themselves languishing at the bottom of the table. Is there any way out? There are still 11 matches to be played and RCB need a change of fortunes to strike the right chords. Shimron Hetmyer was a positive young addition to the ranks, but there was always going to be an added pressure on him of performing consistently. Hetmyer has lacked the patience as much as fans would have liked to see in him. He was also tried out as an opener against Sunrisers Hyderabad, but the move backfired. Against Royals, he had no rhythm on a slow wicket. Shivam Dube is a work in progress like Hetmyer, but he needs to join the party soon. The likes of Moeen Ali and Colin de Grandhomme haven’t lived up to expectations either. Also, the issue is with the bench strength, that lacks the proper feel of quality and persona. Over time we have seen RCB ride on the performances of two or three players, and this time too, it looks to be a familiar story. Going by what we have seen, there is no connectivity in the RCB ranks and there seems a lot of disjointed elements on offer. And if the middle order is made to be asked questions on a regular basis, then that’s an issue. Teams will be taking note and they know that besides Kohli and AB de Villiers, the RCB unit can be attacked. One major issue for RCB as discussed even before IPL 2019 started, was the opening combination on offer. Three matches into the season, the fear has paid dividends. Yes, RCB has faltered with their opening combinations on offer. 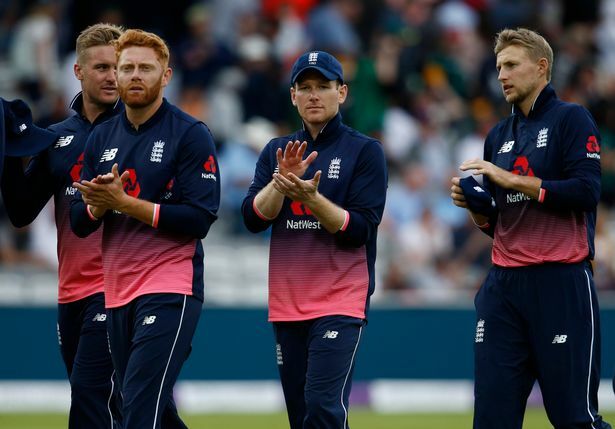 The team has had three different opening pairs in their three matches, and there’s a good chance it could be more chopping and changing as the season progresses. Virat Kohli returned to open against RR and he and Parthiv put on 49-run stand. The truth is every time we might see a new batsman coming out to bat alongside Parthiv Patel. In the first match, the pair of Kohli and Parthiv added 16 runs for the opening wicket. The next match against Mumbai saw Moeen come out to bat and the two left-handers managed 27-run stand atop. In the third encounter against SRH, the opening combo of Hetmyer and Parthiv put on just 13. So that’s 105 runs across 4 matches with three different pairs on offer. What is RCB’s ideal opening combination? It’s a puzzle at the moment. The owners, management, besides the skipper need to share the blame. They should have been more careful during the IPL 2019 Auction in December 2018. This is also because the team decided to part ways with Brendon McCullum and Quinton de Kock. There were no able replacements. If Kohli was the one to open as he has in the past, then why isn’t he doing that on a regular basis? Does he fancy himself at number three on a permanent basis? If yes, then who will don the mantle? Patel himself hasn’t been on top gear with the bat which in turn intensifies the opening problem for RCB. 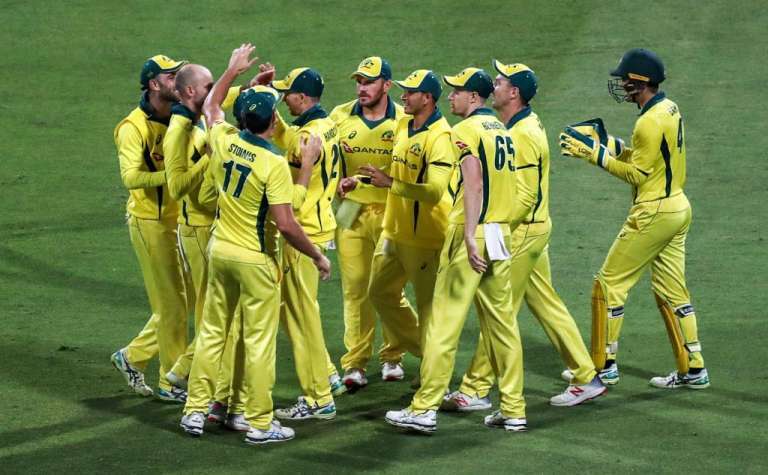 This could be the major undoing for the side, who has managed just nine wins out of their 31 matches in the last three seasons (2017, 2018 and 2019). Virat Kohli as a skipper hasn’t led RCB to the heights he would have expected to. His only bright moment came in 2016, where he led the side to the finale. Since then, RCB’s struggles have been far too many. From not being able to identify match-winners in auctions, to go for plenty of foreign recruits, being bullish about the playing XI and lack of depth in the ranks have halted RCB’s charge. This season is no different. A skipper plays an important role in what kind of players he would like in the squad and RCB has lacked that fizz. 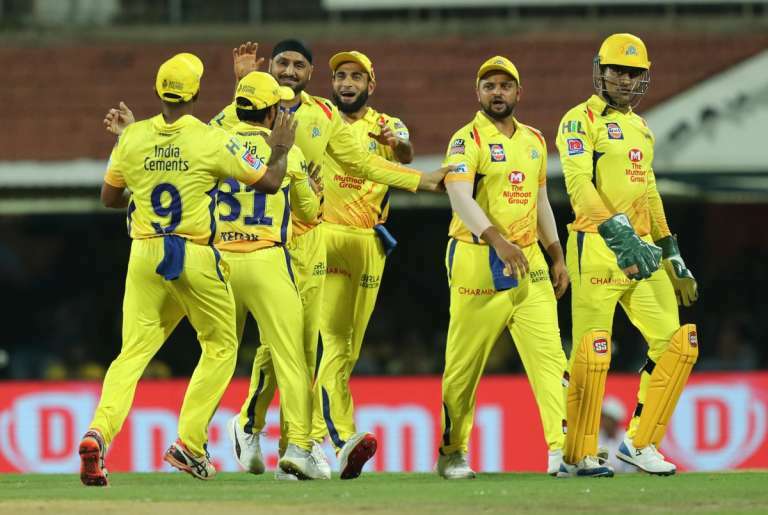 In comparison to the Sunrisers Hyderabad, Chennai Super Kings and Kolkata Knight Riders, Virat Kohli’s unit lack the composure that is vividly present in these sides. When you look at the three games in IPL 2019, RCB were bullish to not try out the experience of Tim Southee at the death. Kohli himself hasn’t yet fired and there is too much pressure on someone like an AB de Villiers. In a high-pressure match against SRH, the decision to go with 16-year-old Prayas Ray Barman backfired. RCB find themselves unsettled in batting and they far often fell prey to collapses. To be honest, Kohli’s leadership attributes need to be questioned here in terms of the mobility of RCB. They fail to similar issues every season under Virat Kohli and how can there be no addressing the loopholes? On one hand, we have MS Dhoni knowing what he wants and he stays true to the needs. On the other hand, we have Kohli, who hasn’t yet cracked the code. RCB will need to act tough and perhaps strip Kohli of the captaincy. They need fresh ideas and a leader, who chips in with some pivotal changes in the outlook. When it comes to international limited-overs matches, Kohli has Dhoni to guide him through. Perhaps that has played a part in his success. In the IPL 2019 he has lacked the voice from behind the stumps and someone who could help him out. RCB is likely to fail yet again this season and its a sad sight for the fans. NextWhy DC Are The Outsiders In IPL 2019 Despite The Madness? 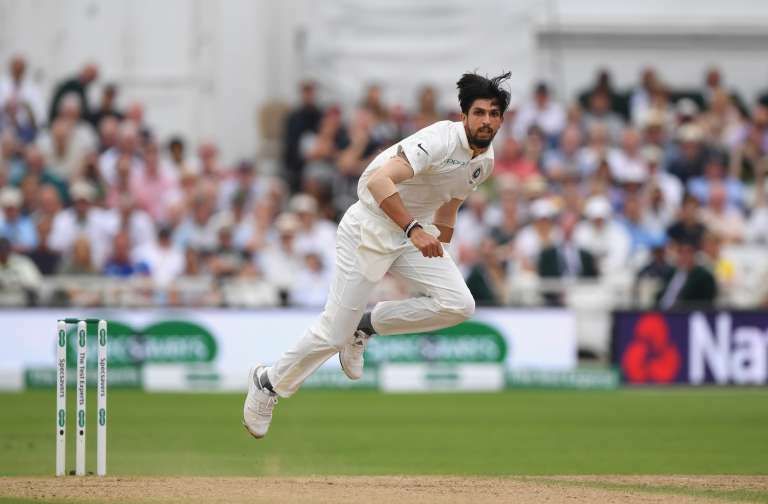 2019 WC: Why India should pick Ishant Sharma as their fourth main pacer?